KeriAnne N. Jelinek, Soprano offers a wide variety of music from Opera, Classical Favorites, Musical Theatre, Broadway, Jazz, Big Band, Popera and some lite Popular Favorites. She is available for Weddings, Parties, Anniversaries, All Events, Benefit Concerts, Charitable Events, Running/Sporting Events, etc. My beach memorial was such a special event for me and my guests. Ms. Jelinek made it more beautiful than I had ever imagined. She gave us all a dramatic flare for opera in her vocal performance, singing everything from Time to Say Goodbye to Casta Diva. All her selections were tailored especially for this event and her voice spoke deeply to my soul. I couldn't have asked for a better soloist in all of the Tampa Bay Area. She has an amazing voice and is deeply talented and dynamic as an individual. She was kind, thoughtful, respectful and highly professional in her performance. I am so thankful and grateful I found KeriAnne. I recommend her for any and all occasions. 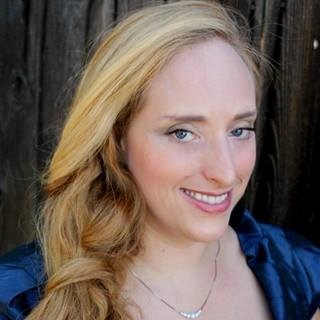 KeriAnne N. Jelinek | Soprano KeriAnne N. Jelinek, is a classically trained Soprano from Northern California where she studied voice under the acclaimed vocal pedagogue, Joaquina Calvo Johnson. 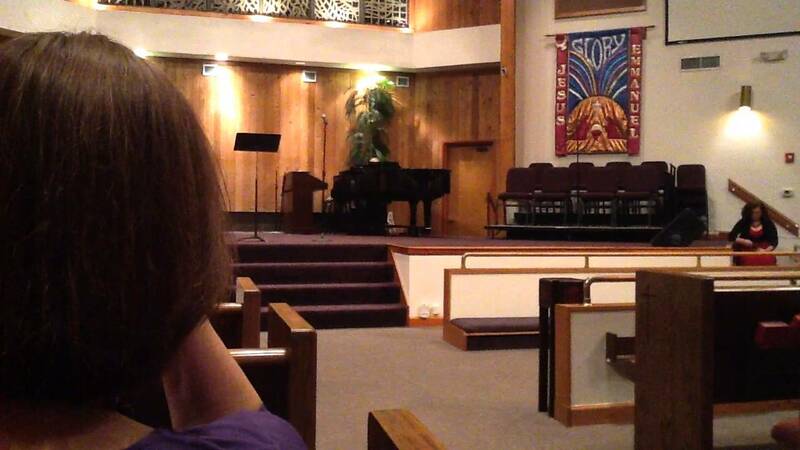 She is an alumni of Yuba College where she holds an Associate of Arts in Voice Performance. In addition, she holds a Bachelor of Arts Degree in Voice Performance from California State University, Fullerton. She has attended California State University, Chico, El Camino College and Shoreline College for post-baccalaureate vocal studies. 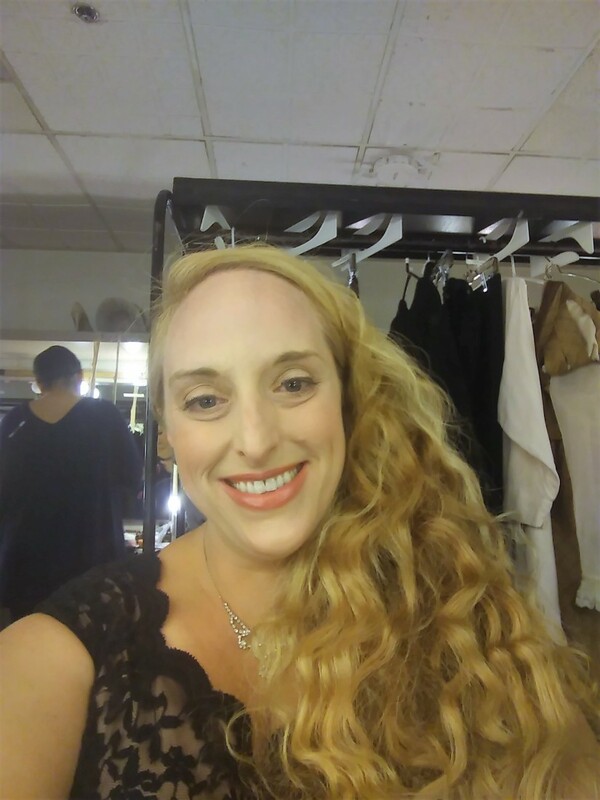 Ms. Jelinek’s Opera Scene Role experience includes: Susanna (Le nozze di Figaro), Despina (Cosi fan tutte), First Lady (Die Zauberflote), Lay Sister (Suor Angelica), Semele (Semele) and an Upper Class Lady (Tosca - Chorus) in Opera Tampa. As operatic soloist, Ms. Jelinek has performed selections from the roles of Tosca (Tosca), Adriana Lecouvreur (Adriana Lecouvreur), Gilda (Rigoletto), Norma (Norma), Rusalka (Rusalka), Lakme (Lakme), Fiordiligi (Cosi fan tutte), Susanna (Le Nozze di Figaro), Despina (Cosi fan tutte), Pamina (Die Zauberflote), First Lady (Die Zauberflote), Zerlina (Don Giovanni), Carmen (Carmen), Susannah (Susannah), Lauretta (Gianni Schicci), Lay Sister (Suor Angelica), Suor Angelica & Lay Sister (Suor Angelica), Madame Butterfly (Madame Butterfly), Mimi & Musetta (La Boheme), Semele (Semele), Cleopatra (Guilio Cesare) and Xerxes (Xerxes). Recently, Ms. Jelinek has sung professionally with Opera Tampa in Tosca and in the Anton Coppola Gala Concert. 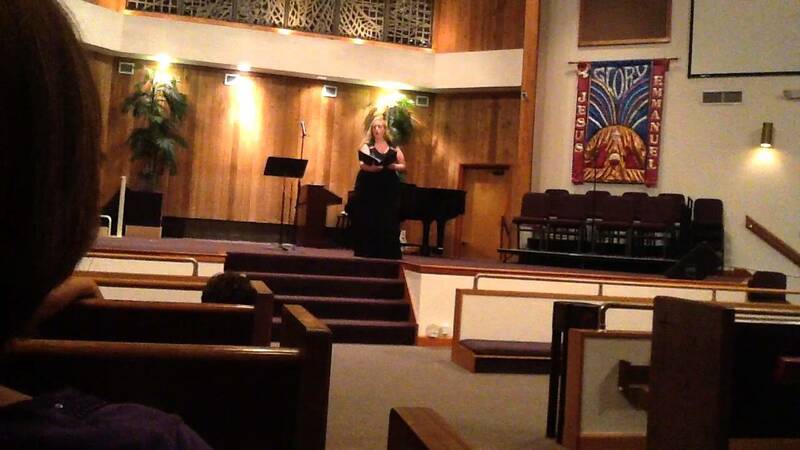 She has sung with Opera Orlando in One Voice Concert. She has appeared as Soprano and Mezzo-Soprano soloist with the Space Coast Symphony in Messiah. She has recently performed for Opera on Tap, several memorial services, weddings, funerals, grand openings, and for local charity events. She was the soprano soloist with the Bel Canto Singer's production of the Stabat Mater (G.B. Pergolesi), and as soprano soloist for various works including: Mass in Bb (J.S. Bach), Gloria (A. Vivaldi), Messiah (Handel), Coronation Anthem (G.F. Handel), Coronation Mass (W.A. Mozart), Requiem (W.A. Mozart), Mass in C (W.A. Mozart), Requiem (G. Faure), Serenade to Music (Ralph Vaughn Williams ), Chichester Psalms (L. Bernstein), and Fern Hill (John Corigliano). Aldersgate Chorale, California State University Chico's Opera Production, El Camino College Chamber Choir, and in Shoreline College's Opera Scenes. Ms. Jelinek has studied voice under Joaquina Calvo Johnson, Meg Stecker-Thorsen, Rhona Klinghofer, and Dr. Nicole Baker. She has been coached under Robin Stamper, Dr. Charles Enlow, Mark Salters, Grant Rohr, Janet Baker, Ken Kugelman and Cameron Hoffman. She will be studying voice under Carol Sparrow or Linda Switzer beginning in March 2019. I am also a professional accompanist that can accompany myself at the piano. If there is no piano available, I also use karaoke style piano tracks to all my music. I must only have a CD Player with speakers or a sound system that plays CD tracks or off of an iPod or USB.